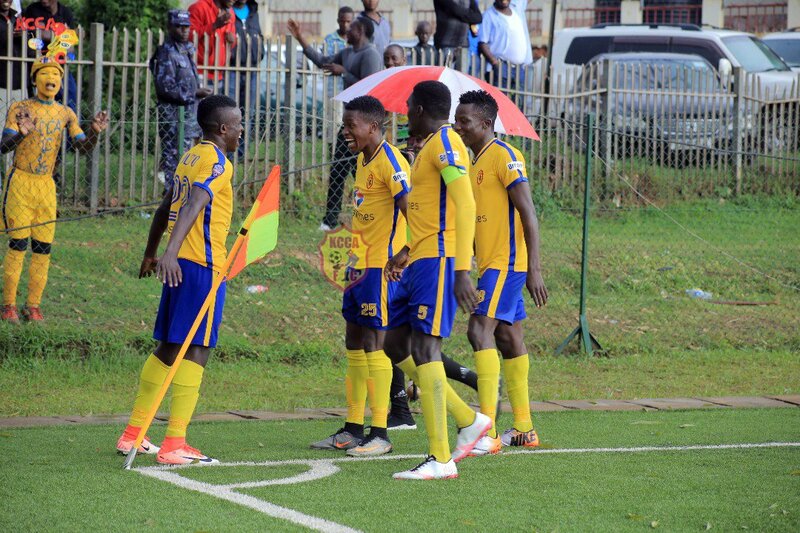 LUGOGO – KCCA FC will be hoping to start their league campaign on a high when they host Tooro United in the StarTimes Uganda Premier League on Friday afternoon. The Kasasiro Boys who finished second last season come into the game high on confidence after winning both the Philip Omondi Invitational and the FUFA Super Cup in the build up to the league. However, their task will not be as simple as they take on a Soana side that looks rejuvenated after the appointment new head coach, Wasswa Bbosa in the off-season. The former Express and SC Villa tactician made several top-notch recruitments including the trio of Godfrey Lwesibawa, Mukasa Musa and Mahad Yaya from SC Villa. The three are very much capable of producing a descent performance against any side in the top flight. Adding the likes of club captain, Willy Kavuma, the Fort Portal based side will be a hard nut to crack. KCCA FC will be welcoming back captain Timothy Awanyi who has been struggling with fitness in the last few weeks. They will also have Nicholas Kasozi, Muzamir Mutyaba and Patrick Kaddu in contention after overcoming respective injuries. Ibrahim Saddam Juma remains doubt for Friday’s opener but Musa Esenu, Jackson Nunda and second goalkeeper, Tom Ikara will not feature. For Tooro United, they will be without Vice-captain Timothy Musinguzi and Eddie Ruhweza. Apart from the two, the rest of the squad is at Bbosa’s disposal to choose from. Mike Mutebi, KCCA FC. “We go into the game full of confidence after winning a couple of titles in the build up to the league. “We are well prepared for the game but expect a good challenge from Tooro United. “I expect them to come here and try to play but am confident my team will be able to get a good result. Wasswa Bbosa, Tooro United. “Thank God we have had excellent preparations apart from a couple of injuries. “Soana is more than ready to face KCCA and am confident whoever i chose to play will get the job done. “Lugogo is not an easy place to go to but we go there for three points and nothing less. KCCA goes into the game, unbeaten against Soana in the last seven competitive games (W5 D2), including the penalty shoot-out win in the Uganda Cup on 21-03-2018. Tooro United’s last victory over the Kasasiro Boys dates back to a 2-1 victory at Kavumba in April 2015. The victory is one of only two wins over KCCA ever since they (Tooro United) gained promotion in 2013 (D2 L7). Last season, KCCA defeated Tooro home and away scoring five goals and conceding none in the process. The reverse fixture saw the Kasasiro Boys triumph 1-0 at Lugogo. Young-star Julius poloto scored the goal with only a couple of minutes to the end of the game. KCCA FC finished second last season while Tooro United narrowly escaped relagation, finishing 12th.